Sgt. 1st Class Balinda O’Neal Dresel Nov 16, 2018. 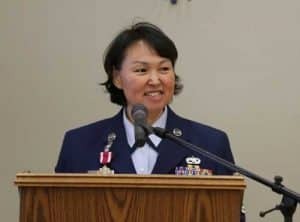 JOINT BASE ELMENDORF-RICHARDSON, Alaska – In an isolated village nestled in the Yukon-Kuskokwim Delta Region of Alaska and only accessible by boat or plane, Air National Guard Master Sgt. 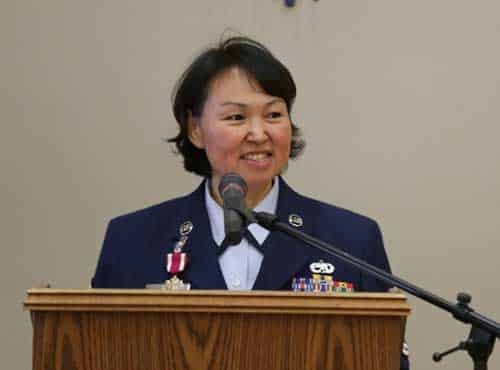 Ella Doak was honored for her military service during a Nov. 9 retirement ceremony at the Kipnuk School. Doak’s inspiration to join the military centered around her father, James Mesak, who served as medic in the National Guard and a wanderlust.